Hello Oppo! I would like to introduce myself to you. I’m an Automotive student from the Netherlands(hence my name) and my main interest is cars, which is kind of obvious since I’m here now, and photography, but I also (try to) play the electric guitar and am very interested in everything that has to do with engineering. 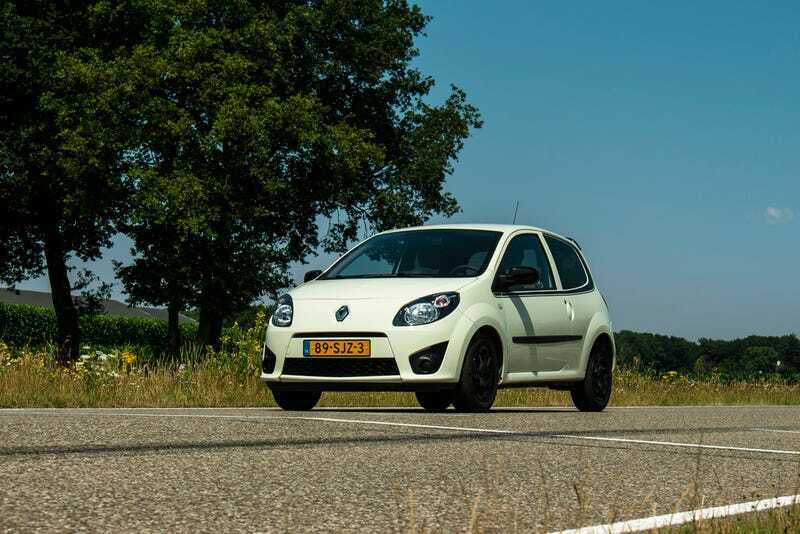 Currently I’m driving a 2011 Renault Twingo 1.2 Collection, with a whopping 75 hp, which is my first car. It honestly isn’t that bad, I will do an oppo-review on it in a while. Last year I’ve built an electric UrbanConcept Shell-Ecomarathon car with a group of my colleague students. She’s called Nova, and she does about 350 km on 1 litre of petrol, if you convert the energy to electricity. Maybe I will do some stories on the process of designing and building Nova within a year. Or maybe I will get some kind of project car and write about that in the future, who knows.